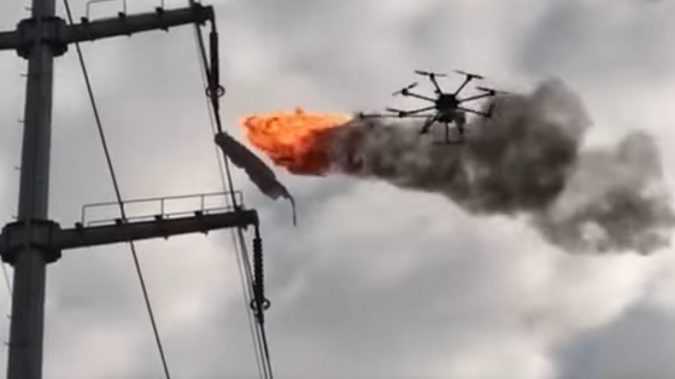 Instead of wasting technicians’ time and a disproportionate amount of resources by sending a crew with a cherry picker to clear power lines manually, a properly equipped drone can take care of the problem in seconds and in spectacular fashion, as the video that was recently published on Chinese social media site QQ.com shows. In a tweet on Sunday, Trump said that his comments about “last night in Sweden” came from a “story that was broadcast on Fox News concerning immigrants & Sweden.” My statement as to what’s happening in Sweden was in reference to a story that was broadcast on @FoxNews concerning immigrants & Sweden. The SITE Intelligence Group reported that IS issued a statement saying Briton Abu Zakariya al-Britani launched the attack. 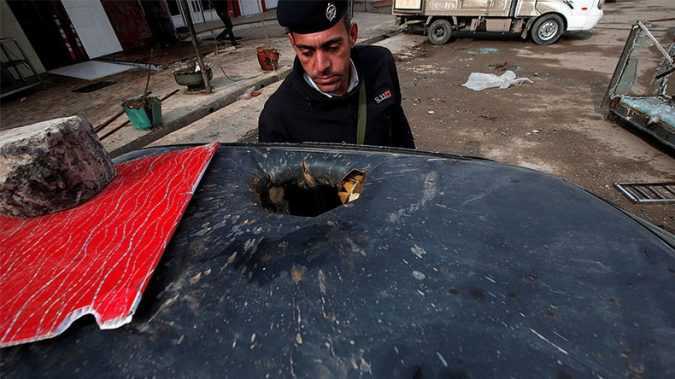 “The martyrdom-seeking brother Abu Zakariya al-Britani – may Allah accept him – detonated his explosives-laden vehicle on a headquarters of the Rafidi army and its militias in Tal Kisum village, southwest of Mosul,” the IS statement said. The two-day event offered a space for brands catering for religious women and those who want to dress modestly. 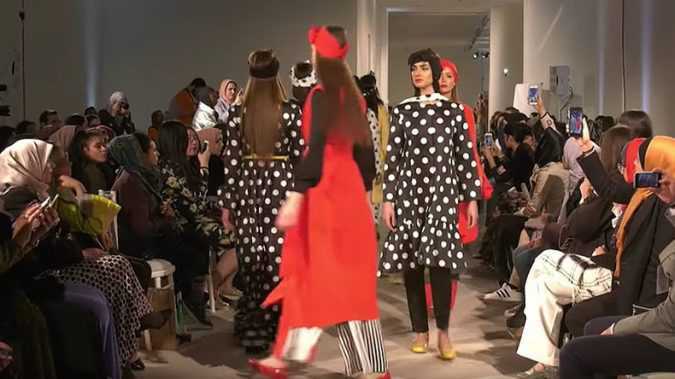 Up to 40 brands gathered from countries across the globe, including Turkey, Somalia and Malaysia, to showcase their designs of hijabs, maxi dresses and scarves. 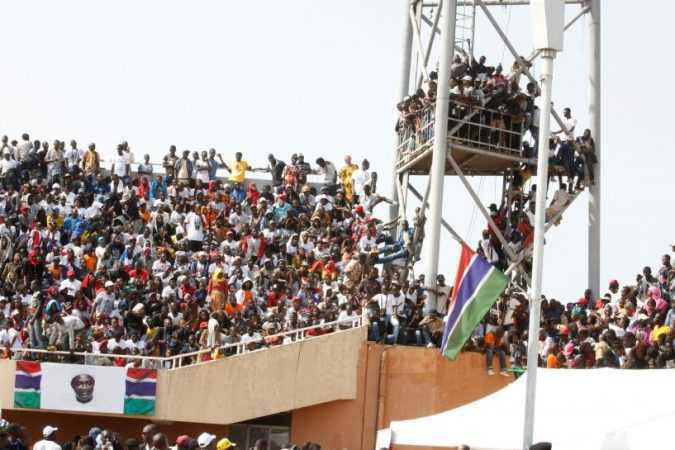 BANJUL Gambian police said they arrested 51 people in a former stronghold of ex-president Yahya Jammeh for harassing followers of new leader Adama Barrow, amid lingering tensions following Jammeh’s flight into exile. 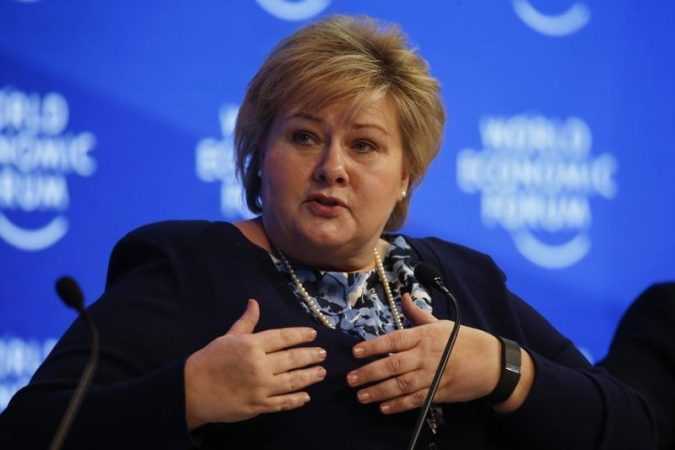 OSLO Norway has joined an international initiative to raise millions of dollars to replace shortfalls left by U.S. President Donald Trump’s ban on U.S.-funded groups worldwide providing information on abortion. In January, the Netherlands started a global fund to help women access abortion services, saying Trump’s “global gag rule” meant a funding gap of $600 million over the next four years, and has pledged $10 million to the initiative to replace that. KUALA LUMPUR Malaysia’s Prime Minister Najib Razak said on Monday his government’s investigation of the killing of the North Korean leader’s half-brother, Kim Jong Nam, will be “objective”, as tensions rose between the countries. 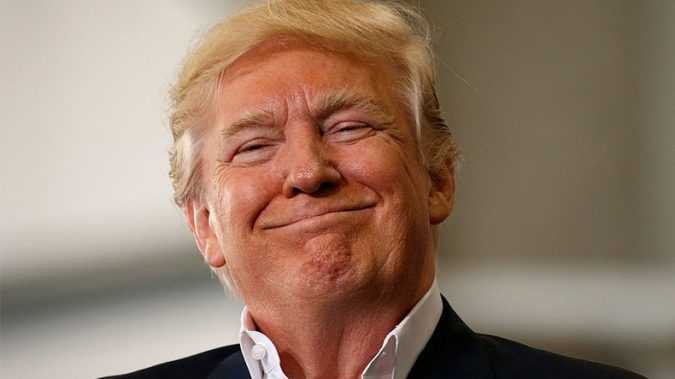 LONDON — Swedes reacted with confusion, anger and ridicule on Sunday to a vague remark by President Trump that suggested that something terrible had occurred in their country. During a campaign-style rally on Saturday in Florida, Mr.
ERBIL, Iraq — Iraq opened the next chapter in its offensive to drive the Islamic State out of Mosul on Sunday, preparing an assault on the western half of the city.